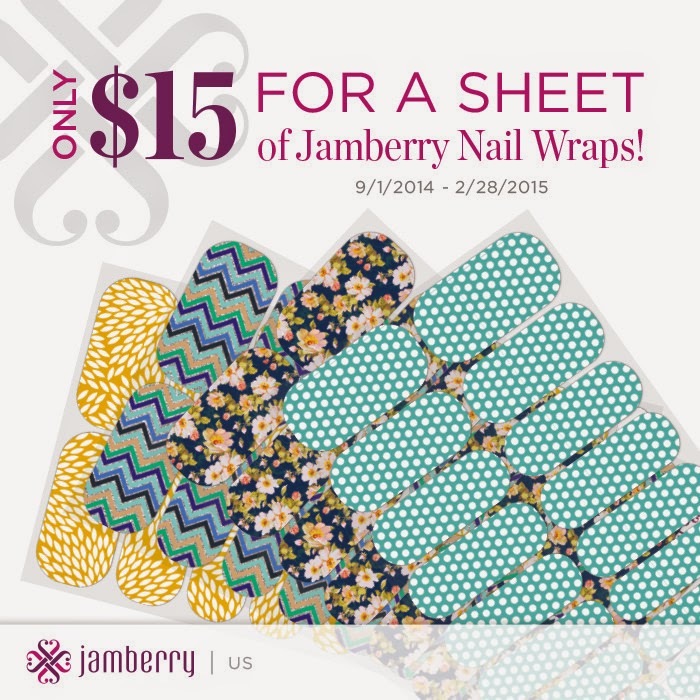 Sew Homegrown: Jamberry Nail Wraps! 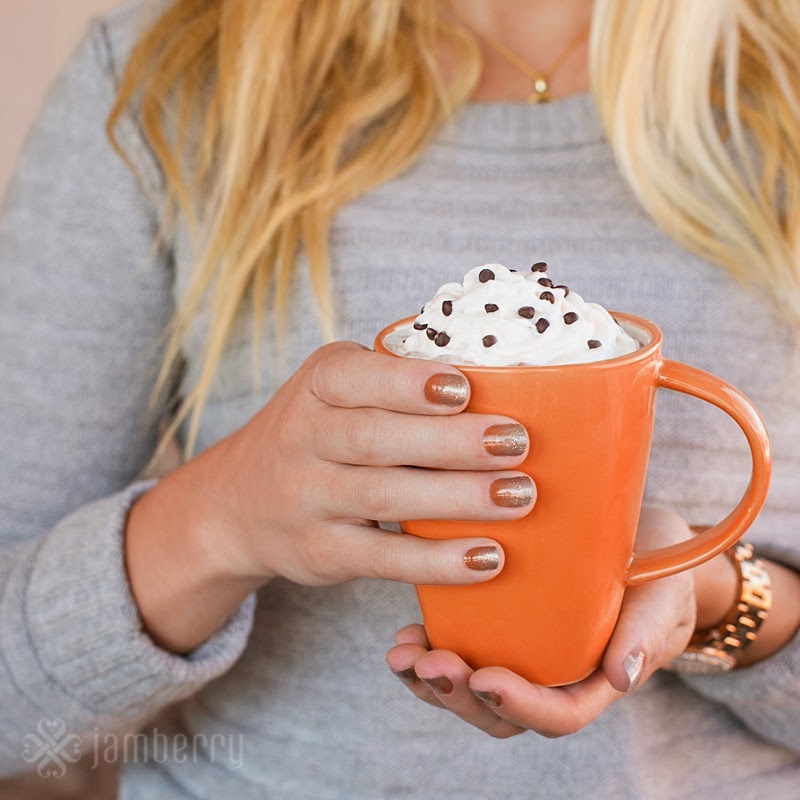 I wanted to share a quick post about the gorgeous and very practical Jamberry Nail Wraps. 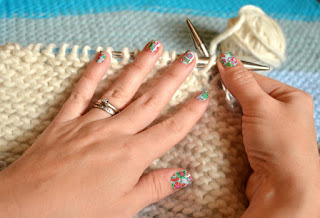 Let me first say - I almost never paint my finger nails. I hate spending time and money on something that will be chipped in a few hours, 'cause lets face it - DIY'ers are hard on their hands! 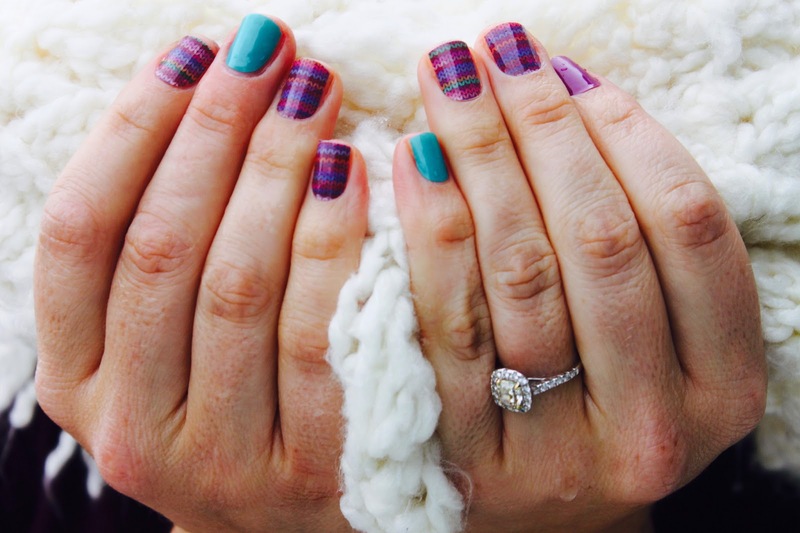 So Jamberry Nail Wraps are perfect! They are affordable and easy to use - and they have hundreds of styles. These are just a few of my favorites, but head on over to my website and check out all the options!